Alexander Sheversky grew up in Chisinau, Republic of Moldova, helping his father draw on walls. Literally. His father was an artist who created many murals in their home and accepted commissions from Soviet officials, which lined their hallway with canvases. 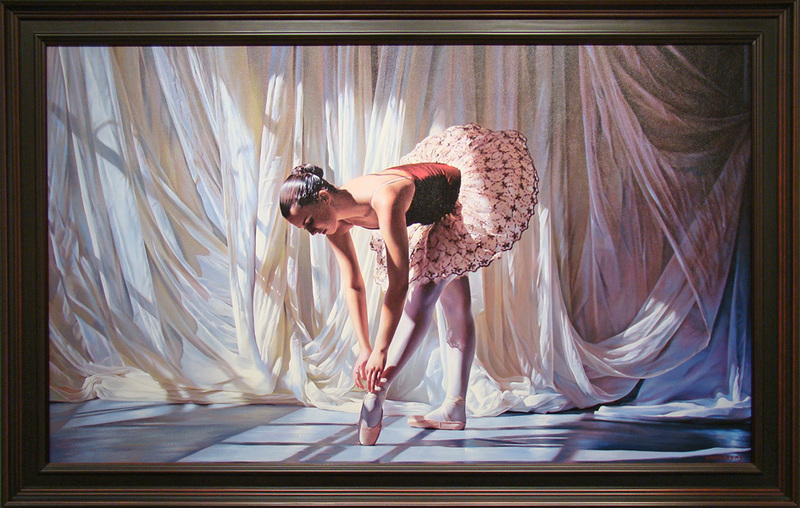 From the time he was 12 years old until he was 16 years old, Sheversky helped his father complete these paintings. He studied at the I.E. Pepin Academy of Art. After graduation he worked in the field of Monumental Arts. In 1986, Alexander began exhibiting his paintings in Chisinau and critical acceptance and recognition followed. Russian officials selected him to exhibit in the competitive environment in Moscow. His success led him to manage a studio for artists who accepted government commissions. He continued to exhibit in Moscow every year until he moved to Israel in 1991 where he lived for seven years. In 1998, he moved to Toronto and in 2004 to Vancouver, British Columbia, where he feels the most at home. 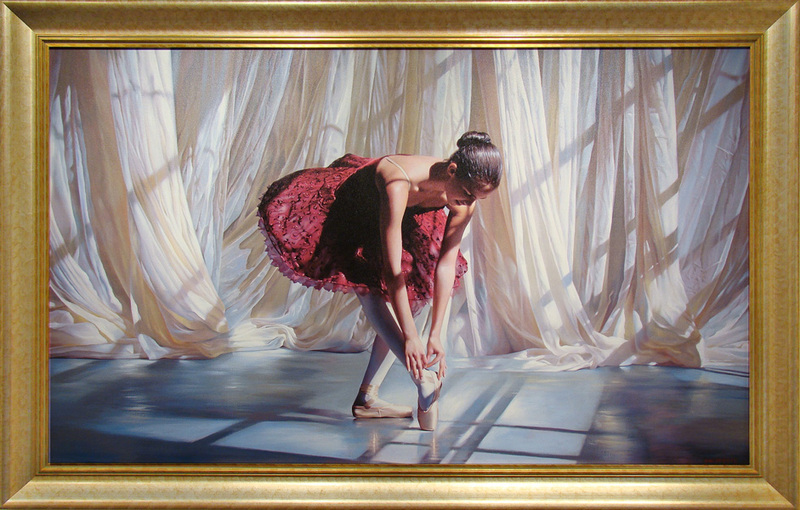 Sheversky’s artistic style reflects his admiration for Rembrandt and Vermeer. His masterful chiaroscuro effects produce realism in his paintings that can be compared to past European masters. He carefully creates still lifes with a geometrical sense of order and then paints light in a three dimensional form to produce dramatic effects in his works. 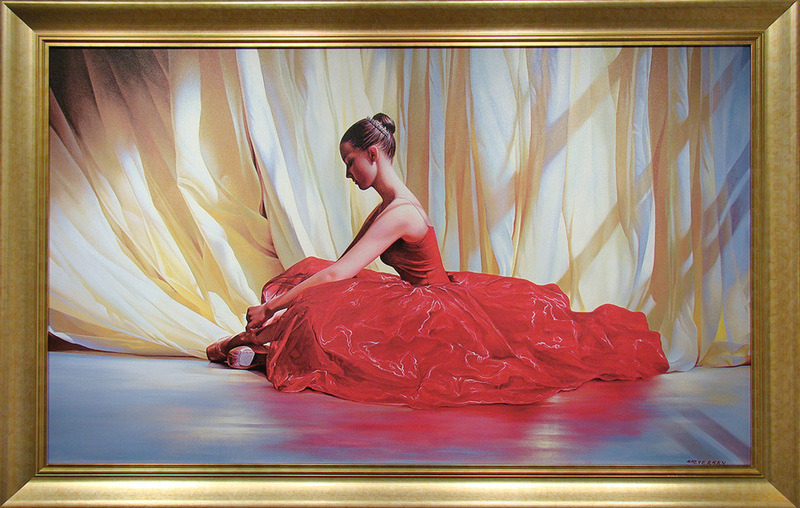 The light and shadow effects seen in his re-creation of draped material or closely nestled wine bottles showcase his painting skill and the influence of modern day classicism. Sheversky acknowledges that lighting attracts his eye: “When the sun is up in the morning in my window and the sunlight falls on my objects in my studio, with it comes happiness, the life has come. Every morning I wait for this moment…” – Alexander Sheversky. 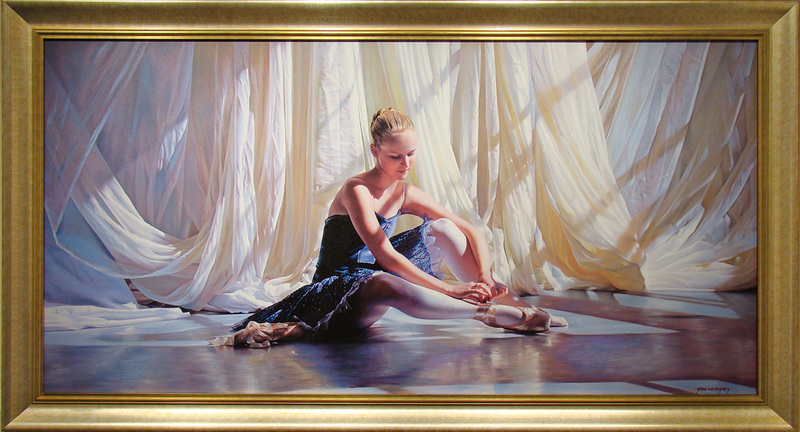 Robert Paul Galleries is proud to present the works of Alexander Sheversky to the American Collector.